I-85 North to Hamilton Mill (exit 120). Turn right off the exit. Turn left onto Hwy 124. Ashbury Park Subdivision will be on your left. Hello, I’m interested in 1455 Iris Glen Lane and would like to take a look around. 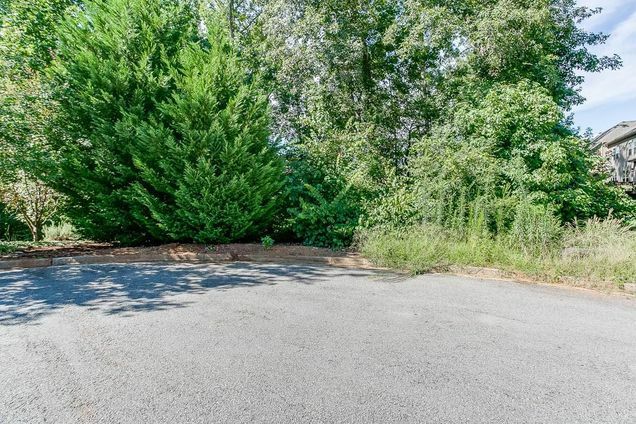 The details on 1455 Iris Glen Lane: This land located in GA 30548 is currently for sale for $95,000. 1455 Iris Glen Lane is a land with – beds and – baths that has been on Estately for 8 days. This land is in the attendance area of Duncan Creek Elementary School, Frank N. Osborne Middle School, and Mill Creek High School.